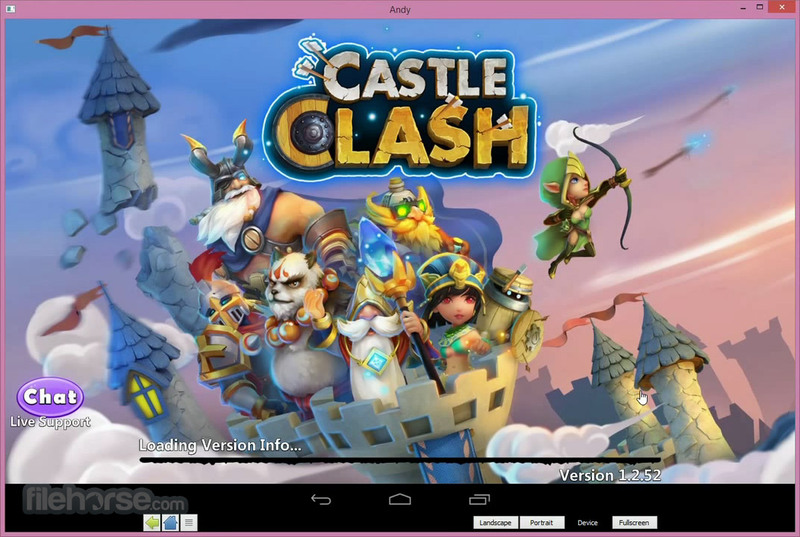 Andy (Android Emulator) breaks down the barrier between desktop and mobile computing, while keeping a user up to date with the latest Android OS feature upgrades. It also provides users with unlimited storage capacity, PC and Mac compatibility, and the freedom to play the most popular mobile games on a desktop, Yes you can now Run Android on Windows PC. With phone as a joystick, you will never have to sacrifice the multi-touch or gyro elements of gaming, and thanks to seamless connection between desktop and mobile, you can receive a SnapChat phone picture on the street and see it on your desktop at home or even a whatsapp message. 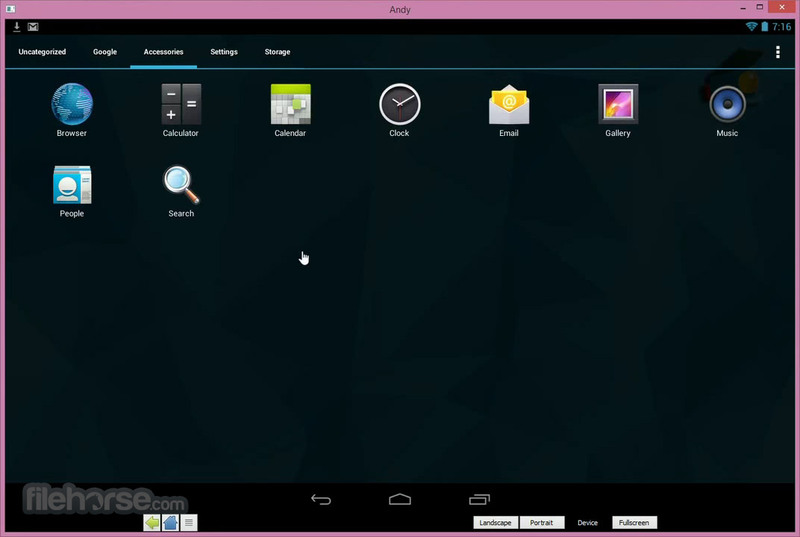 Andy is the best Android emulator available. 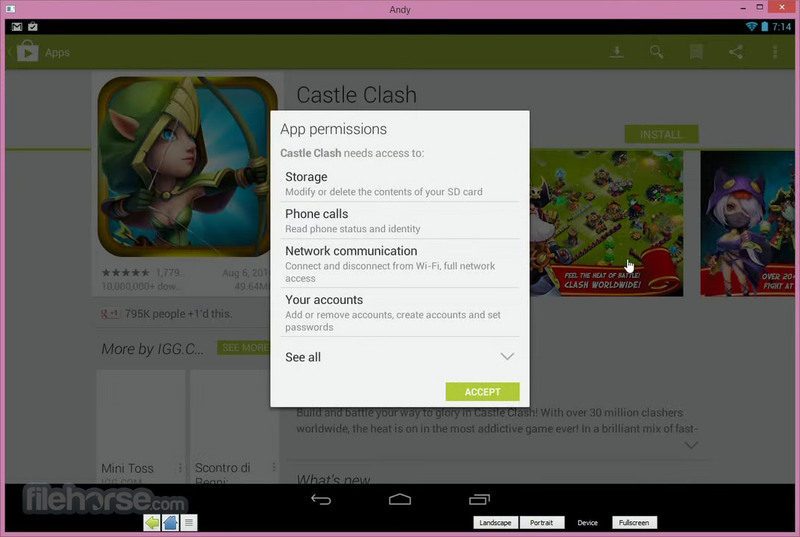 Andy provides an easy way to download and install Android apps and games for your Windows PC or Mac. 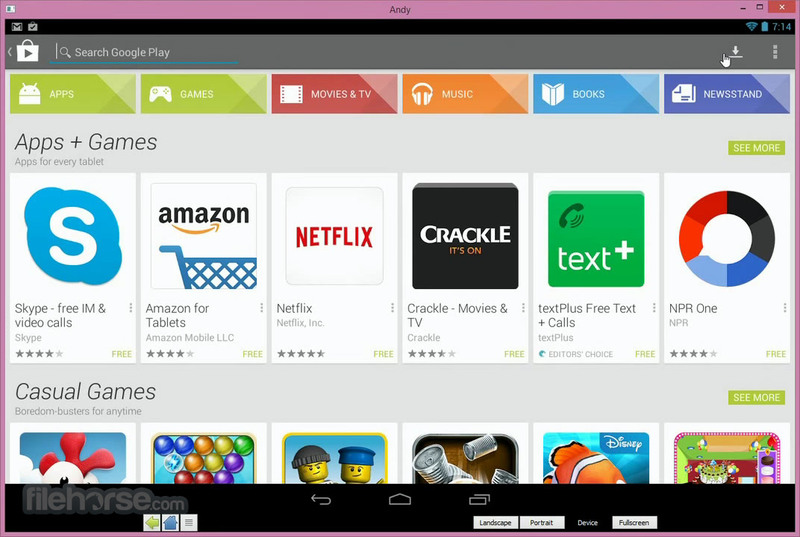 Andy Free Download Latest Version for Windows PC. It is full offline setup installer of Andy.